Hamburg - Relief, delight and disappointment: all three goalscorers had a slightly different take on Hamburger SV's 2-1 win at home to Bayer 04 Leverkusen on Friday night. Heiko Westermann: I'm massively relieved. It was a very emotional game. You could tell from the first minute that Leverkusen respected us because we're strong at home. The goal we conceded was a bit unfortunate, but that's football. We lost our focus a bit after that, but I knew we would get another chance to score and I managed to make the most of it. 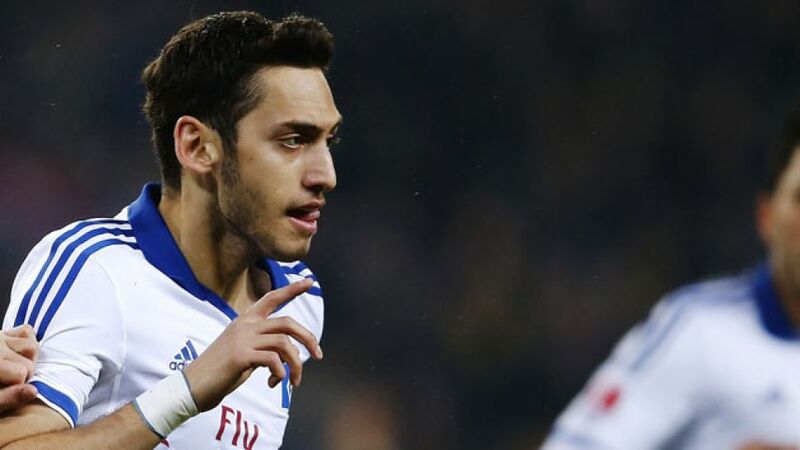 Hakan Calhanoglu: It was a vital win for us, but a deserved one. We knew we're strong at home and were desperate to win the game. We started really well and made the most of our chances. We tried to counter-attack in the second half. It's good that we've moved out of the relegation zone but we're not out of the woods yet. Rafael van der Vaart: I didn't know Heiko Westermann could score goals. We can be very happy with our performance tonight. It was annoying to concede, but we kept fighting and I'm very proud of that. Julian Brandt: We need to start making our own luck again, but all we can to is keep working and training hard.